Our Trained lawn maintenance tech will spot treat any problem area that may occur between scheduled treatment virtually eliminating lawn problems before they damage your grass. 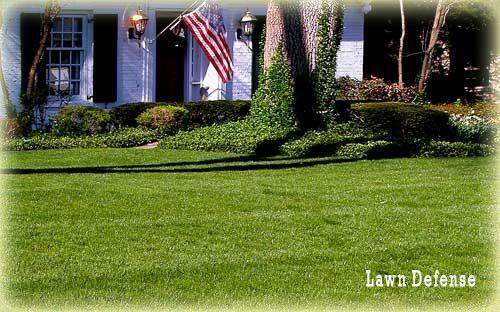 Lawn Defense will cheerfully give you and estimate on our packages by calling today to schedule an appointment. Includes slow release liquid fertilizers, pre- and post- emergent weed control, insect control for lawn destroying insects, fungus and disease applications, fire ant control, treatments for grassy weeds such as nutsedge, fleas, ticks and soil samples for PH adjustments. Tree and shrub treatment including slow release granular and liquid fertilizers, insect control for plant damaging insects, dormant oils for lasting protection from egg laying insects, fungus and disease control year-round. Chinch bugs are NOW on the rise and my be causing damage to your St Augustine Lawn. 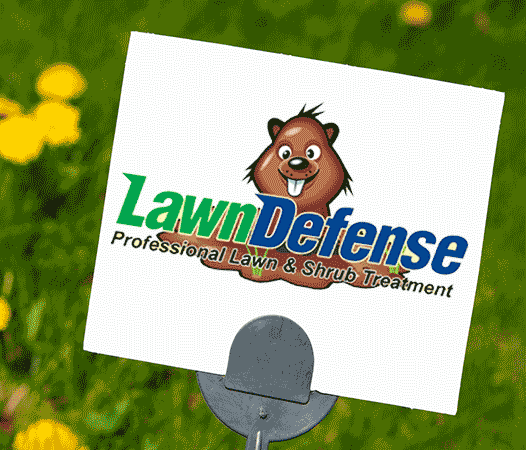 If you have dead patches in your lawn call us right now before permanent damage occurs. Professional Lawn Mowing and Lawn Treatment Service. NO MORE CALLING THE LAWN TREATMENT COMPANY IF YOUR LAWN GUY SPOTS A PROBLEM. Critical comments that help others make a decision in selecting a vender or contractor. Our reviews are approved by are administrators. 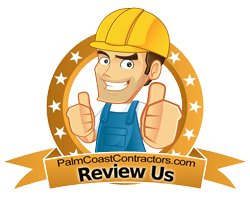 If you had a bad experience with a contractor we suggest that you contact them first. You can do this through our contact form. A way to discredit an individual business or person or a place to threaten anyone or business. The use of vulgar language is prohibited. Putting in more than one review for the same instance will nullify all reviews. Most reviews will be posted within 24 hours. If you reach our voice mail, please leave a message. We'll get right back to you.